Beaufontaine is a charming community located northeast of the center of town in Heber City, Utah. 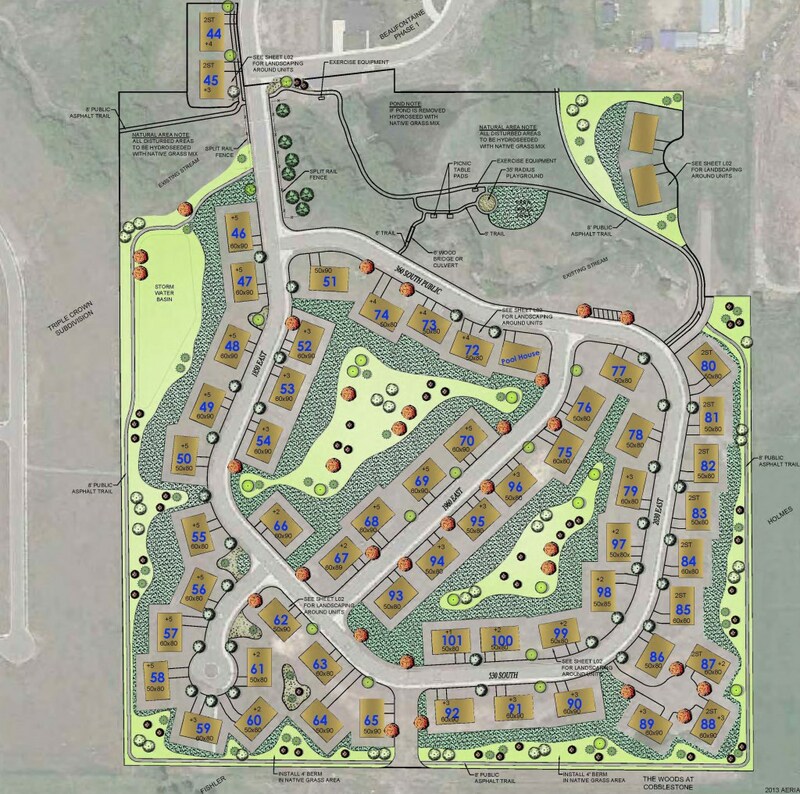 The development is made up of a mix of 58 single-family homes and spacious twinhomes. Beaufontaine offers residents a park-like setting that includes walking paths throughout the community, picnic areas with BBQ pits, an exercise circuit, a soccer field, and an 8-acre park with a pond and playground for the kids. There are no clubhouse amenities, however, Beaufontaine is within 20-25 minutes for skiing at Deer Valley or Park City Mountain Resort. It’s also just minutes from the Provo River for flyfishing, and hundreds of miles of trails for hiking or mountain biking. And, the location of Beaufontaine delivers the spectacular views of Mount Timpanogos that homeowners in the Heber Valley seek. Beaufontaine has 5 different floorplans. Many of the homes offer main level master bedrooms. Since most of the finished homes have been purchased, re-sales are the most common listing. 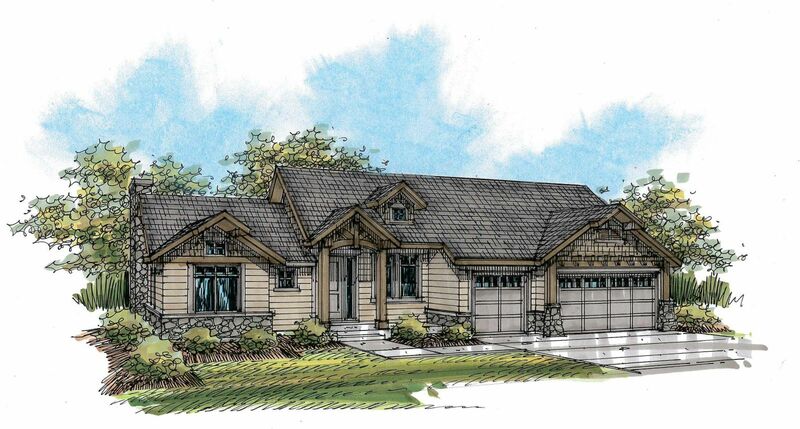 There are a handful of newly built homes that become available as the builder releases them. Newly build homes include nice upgrades like Viking stainless steel appliances, high-efficiency HVAC systems, granite, high-quality hardwood flooring, and three years of automated home security. Current Beaufontaine real estate listings will be shown below. For additional info, or to learn more about the Heber Valley, Park City, or Deer Valley real estate market – please contact a You In Heber real estate professional today!